Bloompop Weddings is an affordable, easy, and transparent way to buy and book wedding flowers online. We work with the best local florists, who have created wedding flower collections in a range of different styles and color palettes to match a variety of weddings. There are no hidden fees, no proposals, no lengthy back and forths. Brides can customize quantities based on the makeup of their unique wedding party, then easily book their flowers through the Bloompop website. We’re working with fantastic artisan flowers and designers to bring their unique designs online and make their artwork available to a broader audience with low minimums and transparent pricing. PBB:What inspired you to start Bloompop? I’m really passionate about supporting local businesses and communities. I believe that the best people and products should win, rather than just the companies with the biggest marketing budgets. Bloompop makes it easy to buy gorgeous, artisan flowers from the best local florists. I wanted to make it as easy to buy from local florists as it is from the big 1800goliath networks. Local florist quality (in terms of freshness of the flowers, design, and reliability) is much higher, but they often don’t have as many resources devoted to helping them compete online. It can be hard to find them, and hard to order from them. We’re helping local florists be competitive. PBB: Where are you located? Pbb: What services do you provide? Bloompop Weddings provides brides and grooms an affordable, easy, and transparent way to buy and book wedding flowers. We work with the best local florists, who have created unique Wedding Collections for us in different styles and color palettes. You can go to bloompop.com/weddings, browse through the collections, find one that matches the style of your wedding party, then adjust quantities and book your wedding flowers right there from your local florist. After you place your order, you’re put in touch with your Weddings florist to coordinate day-of delivery logistics for your gorgeous flowers! PBB: How would Bloompop be beneficial to brides in search of a wedding florist? Bloompop Weddings provides an easy, affordable way for brides to buy and book wedding flowers. There are no hidden fees, no proposals to review, no lengthy processes. Bloompop Weddings is a great option for brides who want gorgeous, pinterest-worthy flowers but don’t necessarily prioritize spending a big amount of time or budget on them. 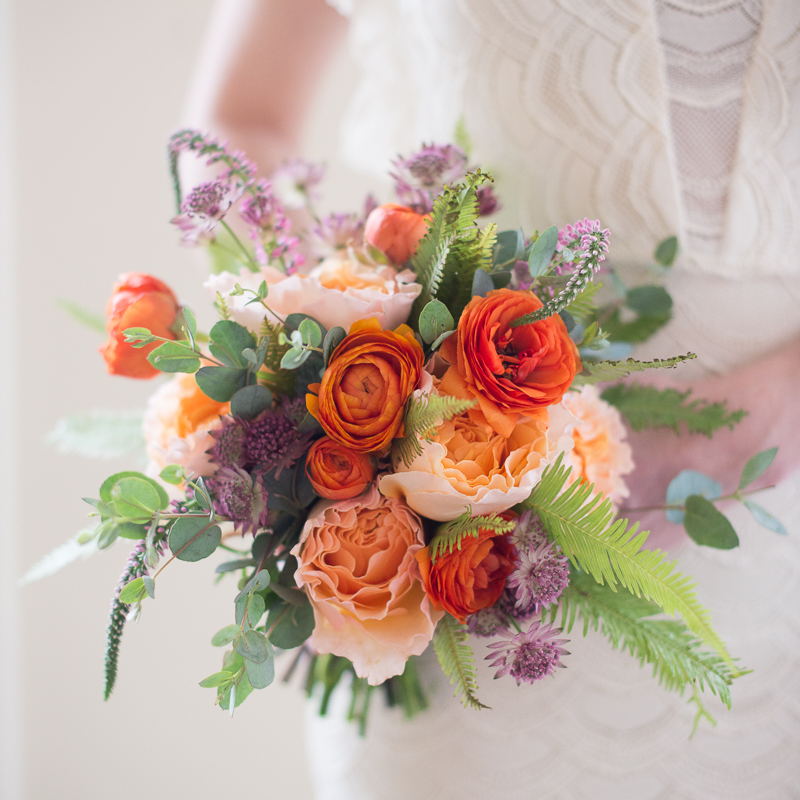 We work with the best local florists, who have created exclusive wedding collections for Bloompop Weddings. By keeping customization low, they are able to offer these collections at extraordinary rates and with low minimums (often under $500!). PBB: Do you offer any wedding packages to brides? Yep! Our local florist partners have created wedding collections in a variety of different styles and color palettes at transparent price points. 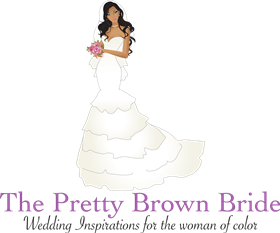 PBB:Where can brides connect with you ?